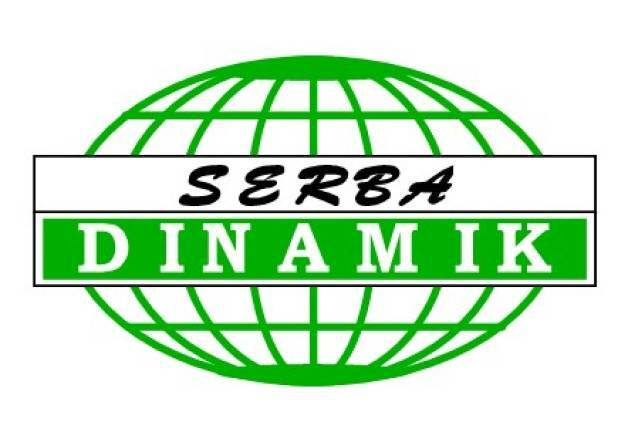 12 Feb 2019 / 21:20 H.
PETALING JAYA: Serba Dinamik Holdings Bhd has secured nine contracts for operations and maintenance (O&M) as well as engineering, procurement, construction and commissioning (EPCC) works in Malaysia and abroad. 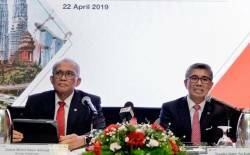 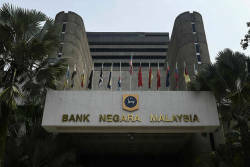 In a filing with Bursa Malaysia, the group said its wholly owned subsidiary Serba Dinamik International Ltd secured three O&M contracts from Energeniq FZE in the UAE, Pavilion Multi Holding LLC in Uzbekistan and Process Dynamics Company in Qatar, worth a total of US$110 million (about RM448.09 million). 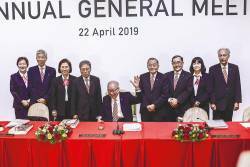 The contracts are expected to contribute positively to the group’s earnings for the financial year ending Dec 31, 2019.